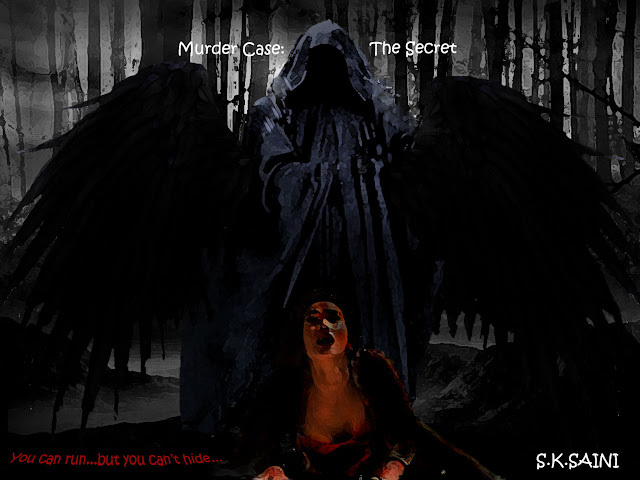 S.K.SAINI: Murder Case: The Secret, Book Poster. Tell me what you think? Murder Case: The Secret, Book Poster. Tell me what you think?